Tony Lossano, etc. : Is The CTA Just Messing With Me? 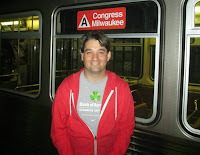 The Chicago Transit Authority, (not the band from 1969, which legally had to change their name to just Chicago), also known as the CTA is the public transportation system that is messing with me. Allow me to explain. The CTA is switching all of their riders to a new (simple, seamless and stress-free) way to pay for rides. They are calling it Ventra, which is replacing the Chicago Card. I have been buying CTA bass passes for decades now, and next month may be my first time that I do not have a pass of any kind. This will not be my fault, as I am not short on funds for my fare, nor have I not planned accordingly. 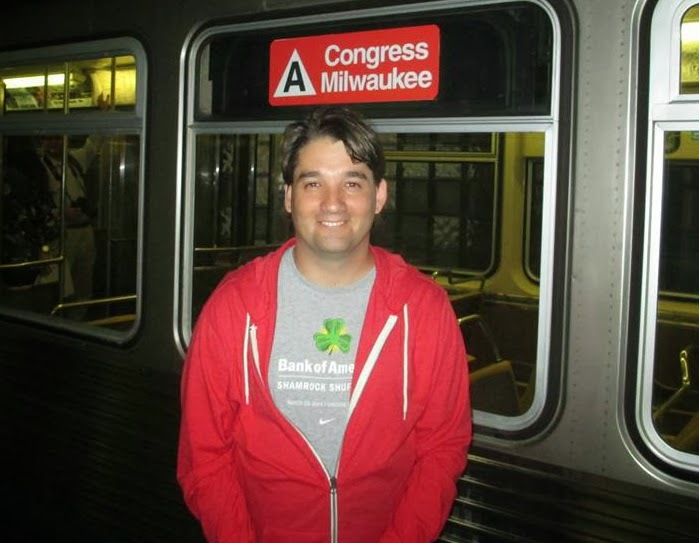 It just seems that something is not going right with the CTA transition with Ventra. 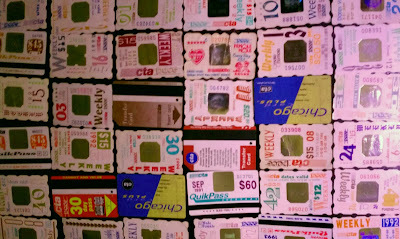 Some of my many bus passes, now a work of art! THIS IS AN AUTOMATED E-MAIL; PLEASE DO NOT REPLY TO THIS E-MAIL ADDRESS. 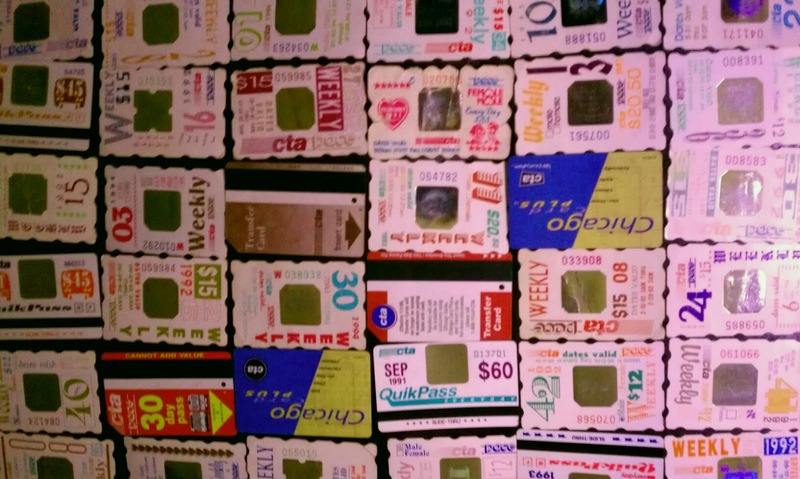 creating your new Ventra Card. In August, you will receive an email from Ventra with instructions for activating your card and transferring your current Chicago Card Plus balance. We look forward to getting you on board with Ventra! I've been checking my emails daily, for an update, my mailbox for a new card and even their website for any notices. 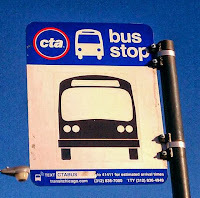 According to the CTA website, it claims that in August; "I’ll get my Ventra Card in the mail." Yet, here it is almost October, I still haven't received anything in the mail. The new Ventra machine pretending that there will be "No change" from the old Chicago Card machine. "...customers that have confirmed their registration data will receive their new Ventra Cards in the mail beginning the week of Aug. 26 with instructions on how to activate it." 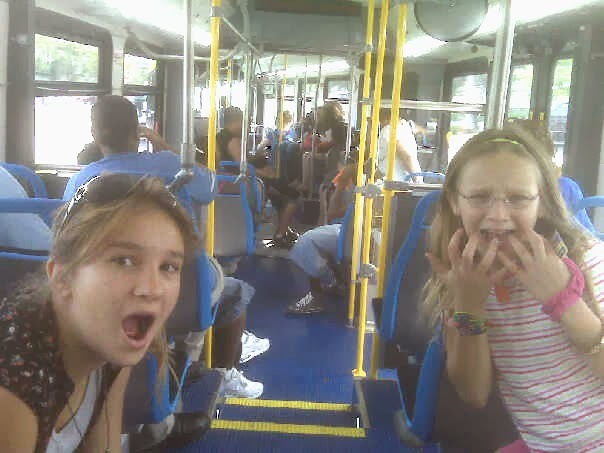 Thank you for contacting the Chicago Transit Authority. All chicago card users will receive the Ventra card. You have the option of contacting Ventra on your own. 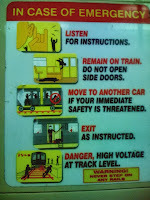 Please feel free to contact ventra customer service at www.ventrachicago.com or (877)669-8368. To order your Ventra card and activate the card. 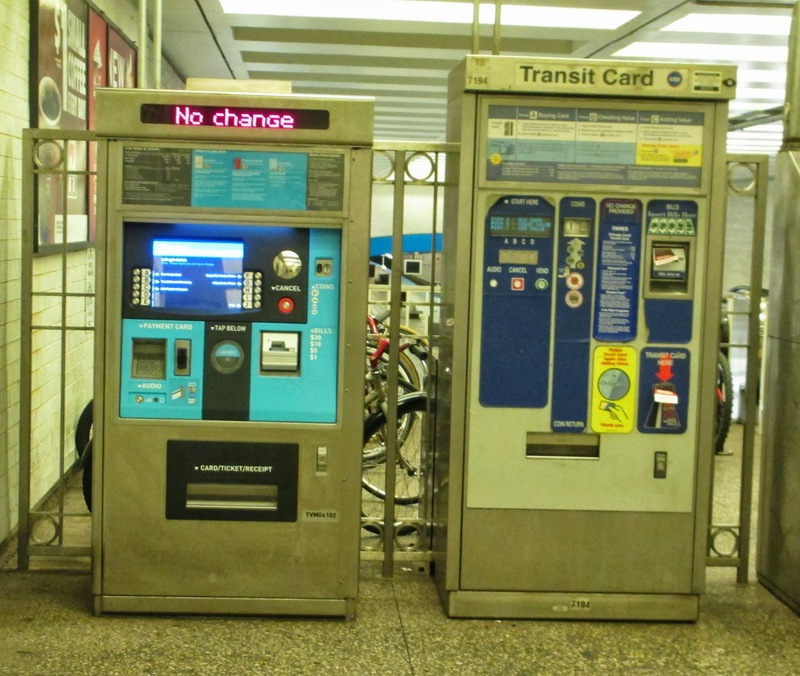 Please ask Ventra to assist with transferring any unused chicago card balance to the new card. First off, are they upset with the Chicago Card that they can not capitalize its name? Second, the CTA is suggesting that I contact Ventra directly? 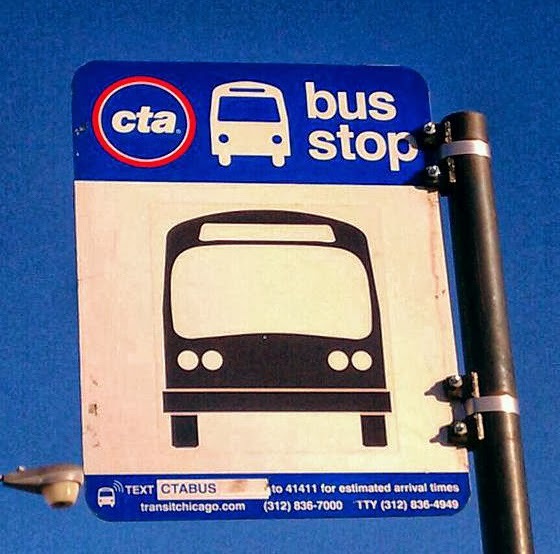 So, is the CTA hands-off now? Will these kids miss the bus and be stuck out in the streets, with no Ventra card? Once everything is worked out and I do finally get my card, I am sure that I will have a bunch of questions on how things will be different. I am just really hoping that the CTA will get its act together soon, before their own deadline kills my current Chicago-Card. "It couldn't be more simple, seamless and stress-free." Yeah, NONE of that has been true, but that is a good goal.